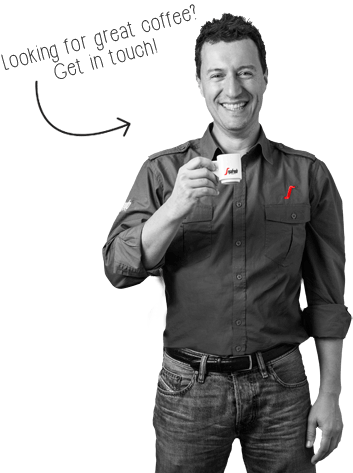 Segafredo Zanetti New Zealand is the home of leading Italian brands of coffee machines such as Saeco, Gaggia, La San Marco, Vibiemme and Caffitaly. 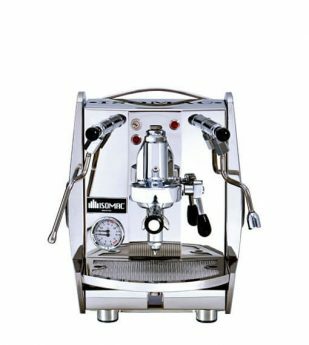 Whether you are looking for a capsule coffee machine, an automatic bean to cup machine or a traditional espresso machine we have the right one for you. 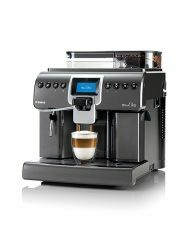 Automatic coffee machines make great coffee from freshly ground coffee beans. 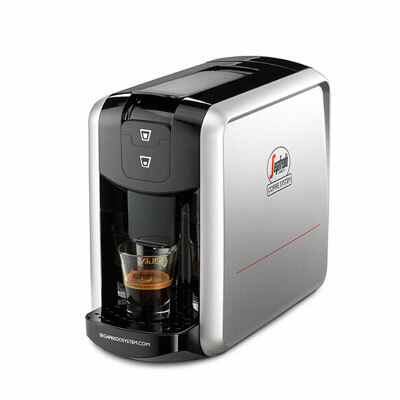 Automatic coffee machines are best suited to those who want to conveniently make great coffee using fresh coffee beans. 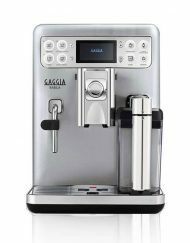 Segafredo Zanetti New Zealand is the service agent for leading Italian brands such as Saeco and Gaggia. Capsule coffee machines are recommended for coffee drinkers who want to easily make consistently nice coffee without making a mess. 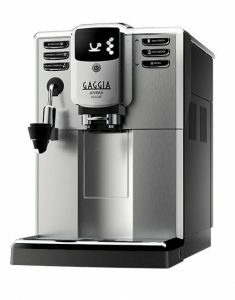 Segafredo Zanetti New Zealand stocks our own brand of capsule coffee machines as well as the Caffitaly brand. Traditional coffee machines call on the skill of the Barista to grind the coffee, dose the handle, and extract the espresso. These machines are for the true coffee connoisseur–the coffee lover who wants to be a part of the whole theatre of making coffee. Our brands include La San Marco, Vibiemme, Gaggia, and Saeco.